The Turbo V1 is a two lug 90 degree bolt throw single shot action designed for Bench Rest style competition. 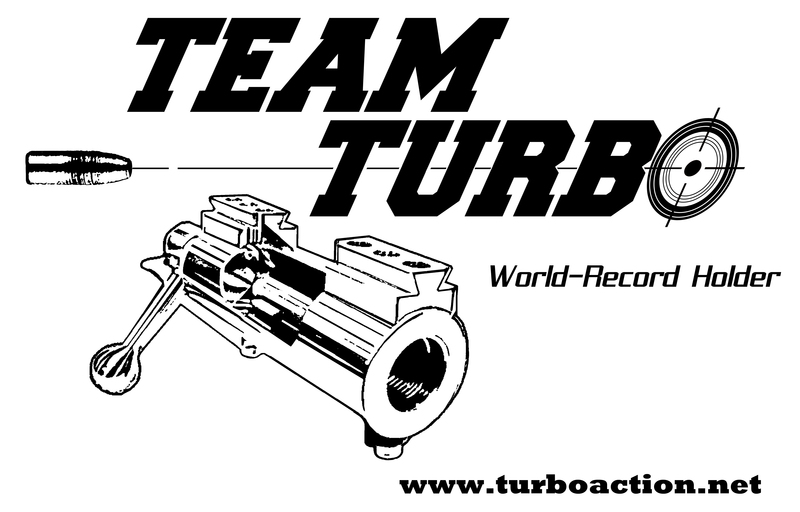 The V1 is based off of the original Turbo design of Flash Ebert with a few design enhancements implemented. The new features include a larger port opening, 6 O’clock firing pin orientation, the firing pin is silver soldered in place and its shape is precision ground, the incorporation of the off side closing cam in the action body and a third front base mounting hole. The action and its components are precision machined from pre-hardened 416 SS and 4140HT Alloy Steel. The outer diameter of the action body is 1.350″ and its overall length is 6.375″.The action is threaded for a 3/4″-16 barrel tenon with a length of 1.007″. All barrel threads are oriented to the action body to allow interchangeability of barrels amongst V1 models. Each action has its head-space factory set to 0.043″. Included with each V1 is a set of scope mount bases and a trigger hanger. The V1 is offered in both right or left* bolt orientations as well as right or left port orientation. The standard V1 is priced at $900.00, please contact us for current availability.